The Board of Control for Cricket in India (BCCI) today recommended women’s cricket team player Smriti Mandhana and India opener Shikhar Dhawan for the Arjuna awards. “We have nominated Shikhar Dhawan and Smriti Mandhana’s names for Arjuna award,” BCCI’s acting secretary Amitabh Chaudhary said. 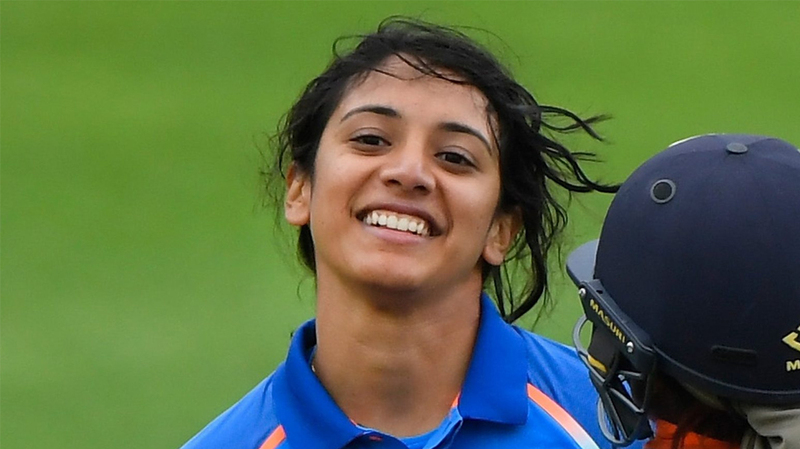 The 21-year-old Mandhana had played a key role in India reaching the final of the ICC Women’s World Cup in England last year. Her prolific run this year has seen her grab a career-high fourth position in the ICC women’s rankings. In nine innings, Mandhana amassed 531 runs including five half-centuries, in the recent home series against England. 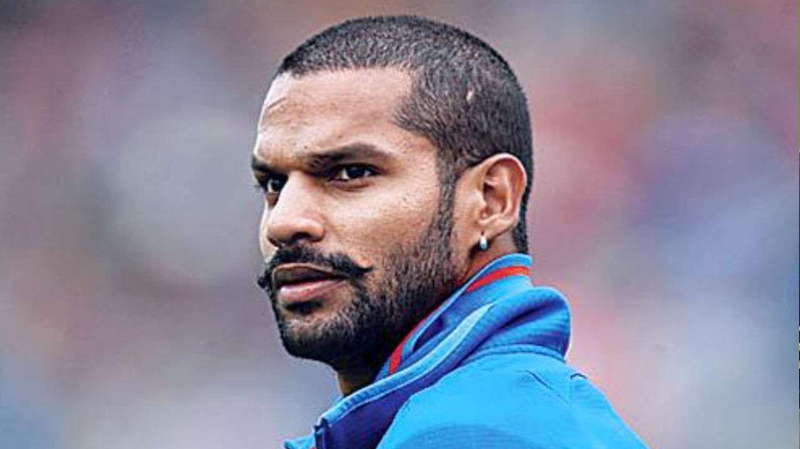 The 32-year-old Dhawan is presently playing in the Indian Premier League (IPL) for Sunrisers Hyderabad and has been a regular across all three formats for India. Ever since a debut Test hundred against Australia in 2013, Dhawan has been a crucial cog in the Indian batting line-up.